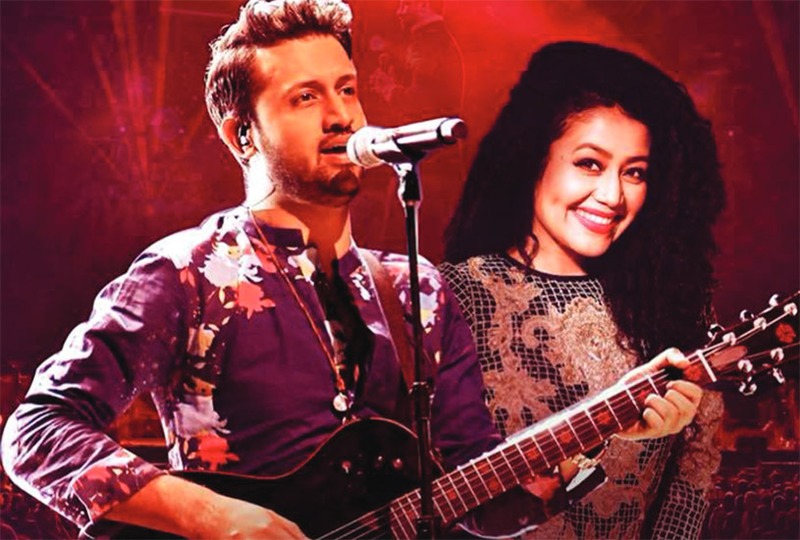 From contesting in Indian Idol Season 2 to being a judge on the television reality show The Voice India Kids, Neha Kakkar has come a long way. Meanwhile, musician Atif Aslam from Pakistan with his soulful singing has captured the hearts of all beyond borders. 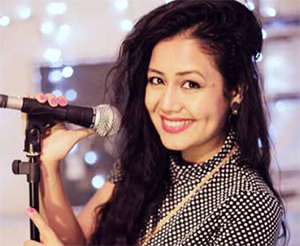 Neha Kakkar, 29, born to Punjabi parents in the Himalayan city of Rishikesh, is the youngest of three siblings. Born on June 5, 1988, Neha with her board smile, affable personality, and mellifluous voice, is capable of setting the mood in any musical show. In an interview with Hindustan Times in April 2017, she said her musical journey as a child started by singing in jagraans and mata ki chowkis. She accompanied her older sister Sonu Kakkar to the events that served as a training ground for her. The young girl who once used to be scared of judges feels great to be able to judge shows. Neha constantly innovates by adding special elements to her music. The singer wants to sing songs of all genres — she is keen to do slow, romantic and sad numbers, unlike dance numbers. Neha is working on solo singles as well as collaborations in the future. 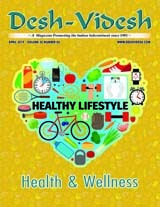 In a recent interview with Desiweb USA, Neha said she likes to keep things under wraps without revealing all about her future plans and projects. Neha believes in the element of surprise. 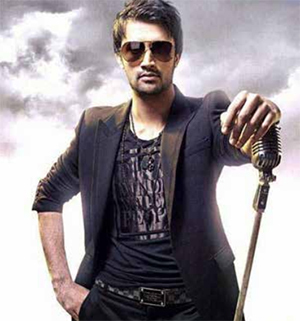 Atif Aslam was born in Wazirabad, Gujranwala, in Pakistan. 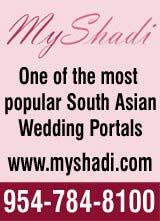 The 34-year-old singer shot to fame in Pakistan thanks to his song “Aadat” that was part of the band Jal. He made his solo debut by releasing his album Jal Pari in 2004. Atif’s foray into Bollywood happened when Mahesh Bhatt approached him for “Woh Lamhey” from the film Zaher. 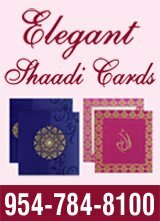 How many of you know that Atif played cricket as a fast bowler after completing a Bachelor’s in Computer Science? Cricket was his first love and he dreamt of representing his nation as a cricketer. He was selected and even trained to represent his country in the U-19 World Cup. Atif also sketches in his spare time. In an interview, he once said that he has great “observing power” that helps him sketch. The handsome singer made his acting debut in Bol in 2011. 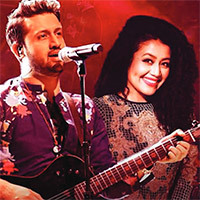 The singer won international accolades when songs “Yakeen” and “Ehsaas” from his second album Doorie, and ‘Aadat’ from Jal Pari were featured in two films. His Doorie and Maula were selected in 2010 for the soundtrack of the Spanish Beauty. He also sang two songs in Mira Nair’s The Reluctant Fundamentalist in 2012.